We used science and data to determine which cities in Hawaii probably voted for Obama. Editor’s Note: We updated this article for 2019. 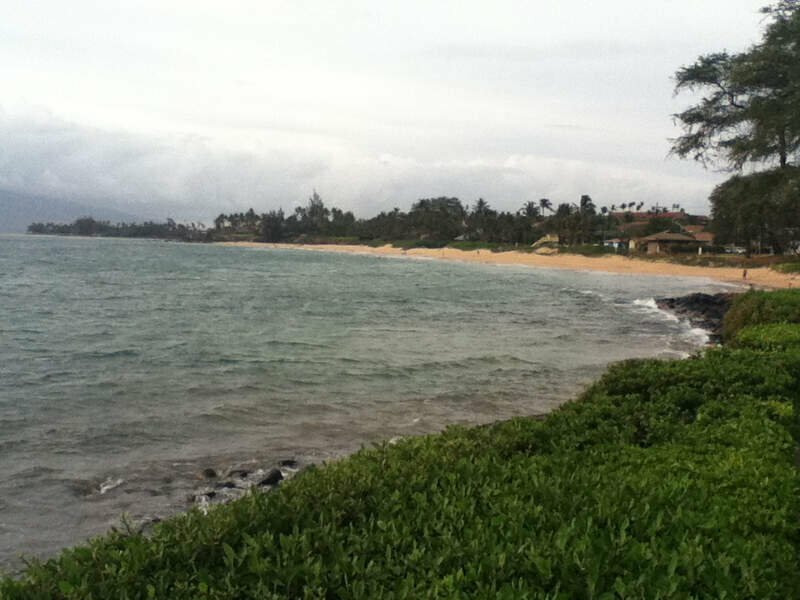 This is our third time ranking the most liberal places to live in Hawaii. Specifically, we wanted to know which cities have the highest number of liberal voters in the Aloha State? In order to do so, we turned our sites on measuring how each city in Hawaii with populations greater than 5,000 voted and contributed to political campaigns in the past several years. The cities with the highest percentage of voters who voted Democrat and gave the most to liberals where named the most liberal cities in the state. 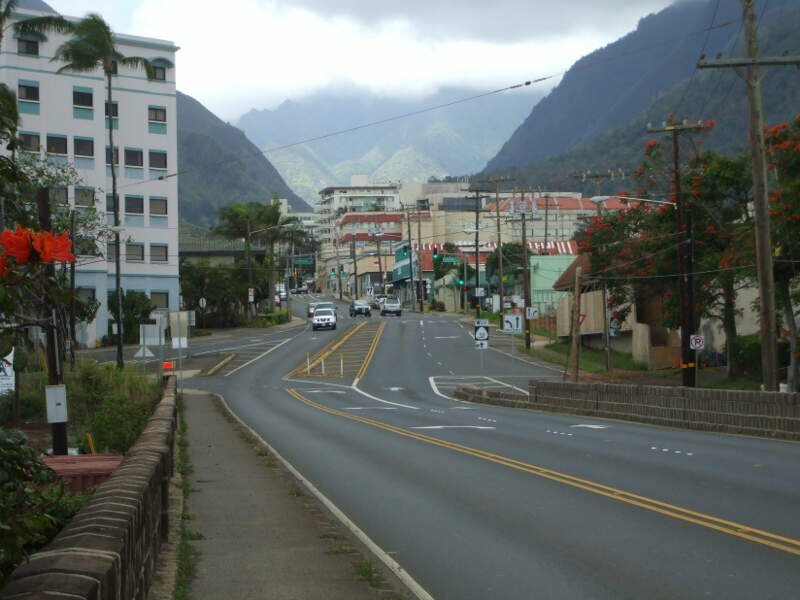 If you’re wondering, Kaneohe Station is the most conservative city in Hawaii of all those we measured. And to be clear, we didn’t form this list based on our own biases — we relied on the cold hard data. For more on how we ran the numbers, keep on reading. Then we’ll take a closer look at each of our top 10 most liberal cities in Hawaii. We started by making a list of every city in Hawaii over 5,000 people based on the 2013-2017 American Community Survey (The most recent data). That left us with 49 cities and towns. Next, we ranked each city from 1 to 49 for each of the criteria where number one was the most liberal. 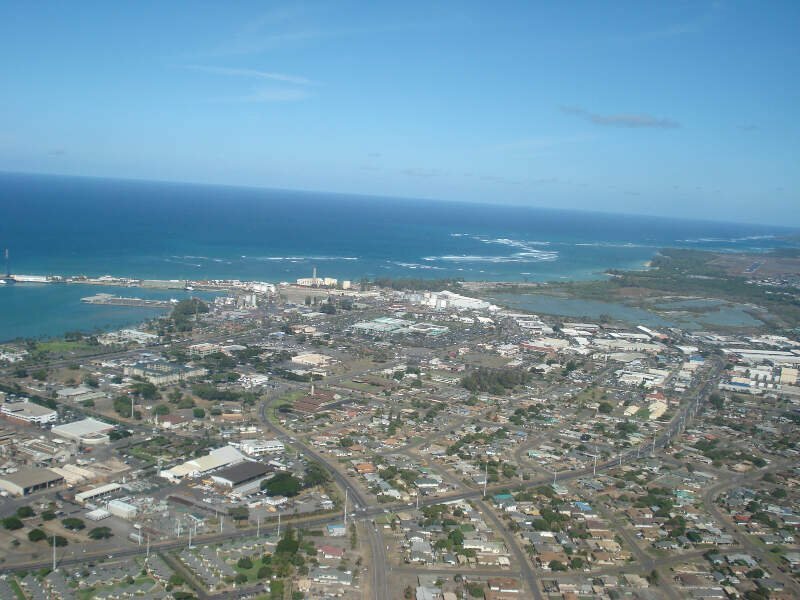 The winner, Kahului, is “The Most liberal City in Hawaii For 2019”. 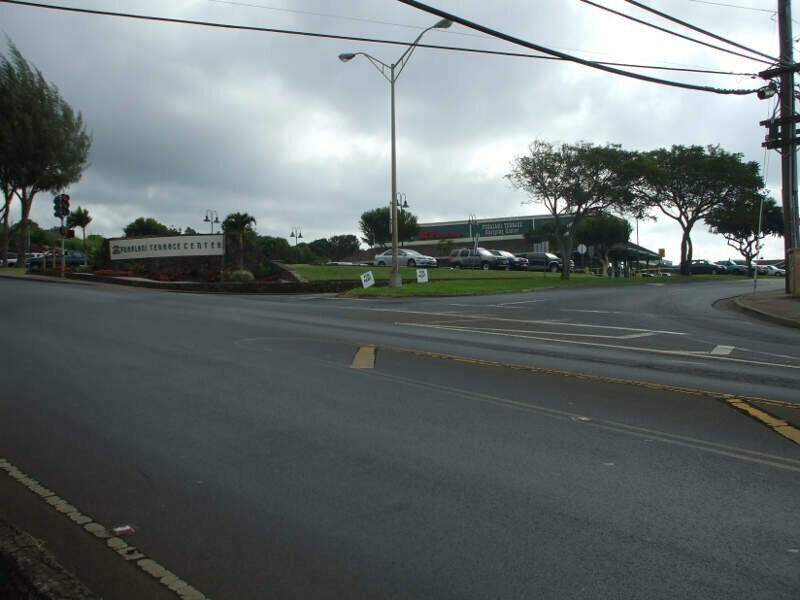 Wailuku is a census-designated place in Maui County, Hawaii, United States. The population was 15,313 at the 2010 census. 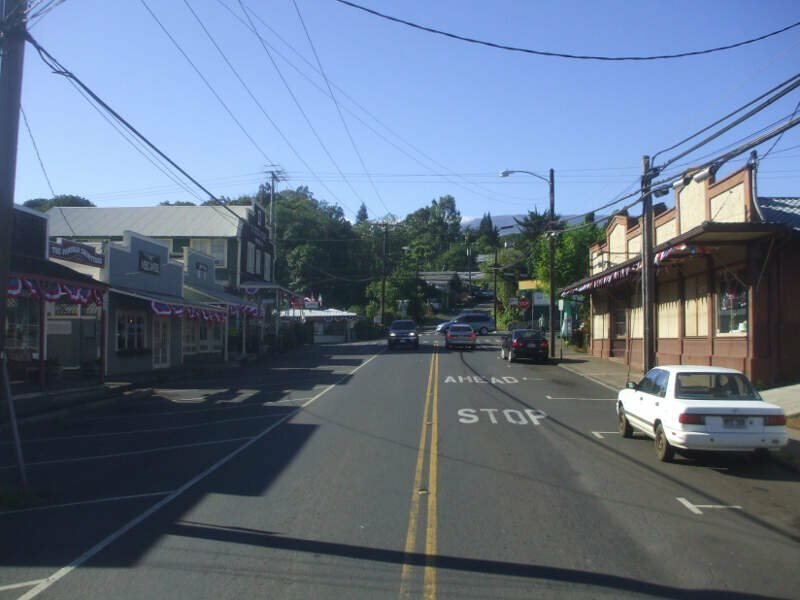 It is the county seat of Maui County. 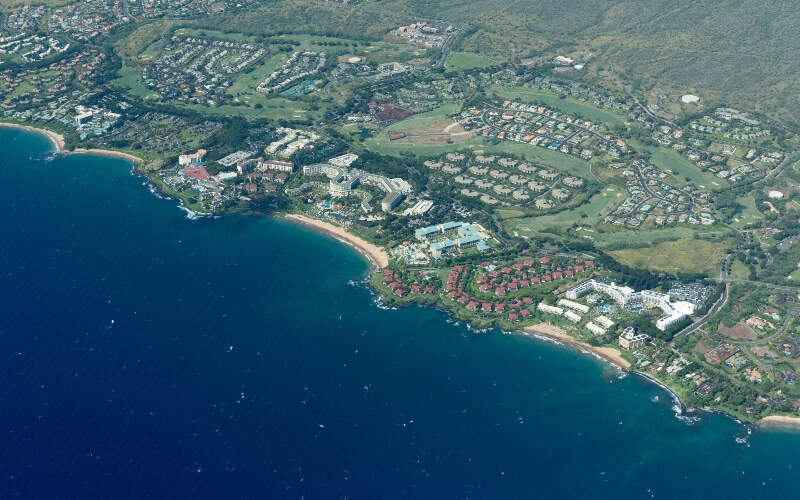 Lhain is the largest census-designated place in West Maui, Maui County, Hawaii, United States, and includes the districts Ka’anapali and Kapalua beach resorts and they receive their mail adressed to Lahaina. 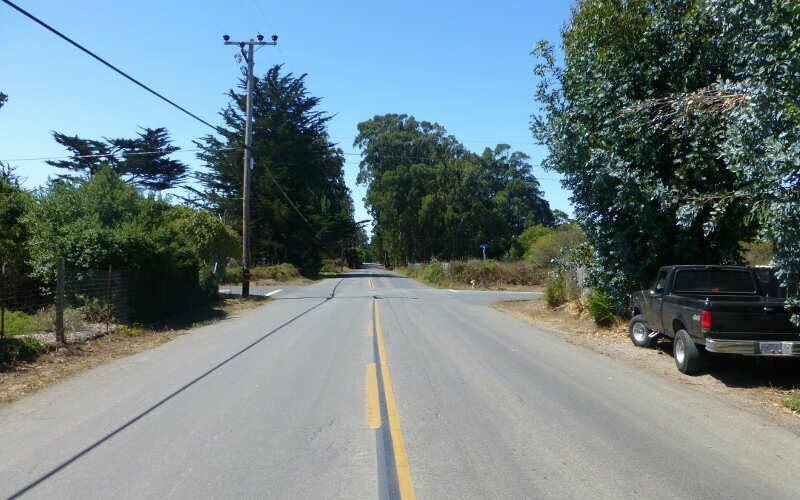 As of the 2010 census, the CDP had a resident population of 11,704. 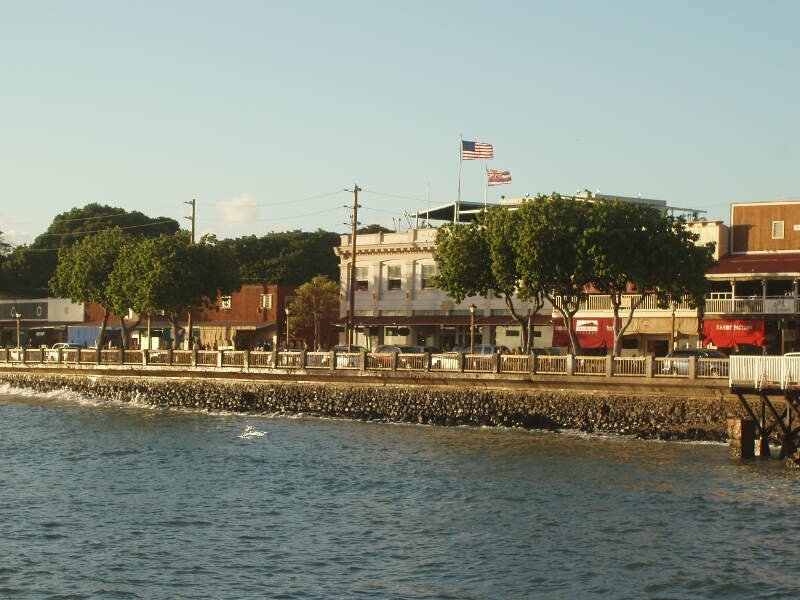 Lahaina encompasses the coast along Hawaii Route 30 from a tunnel at the south end, through Olowalu, and to the CDP of Napili-Honokowai to the north. During the tourist season, the population can swell to nearly 40,000 people. 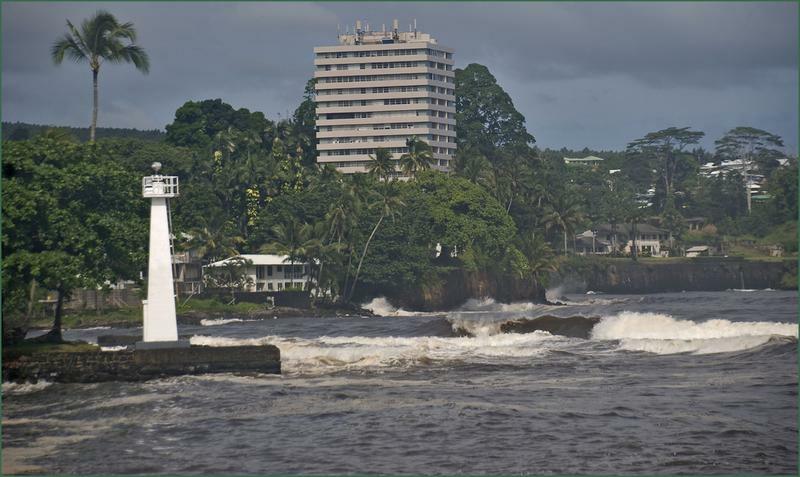 Hilo is the largest settlement and census-designated place in Hawaii County, Hawaii, United States, which encompasses the Island of Hawaii. The population was 43,263 at the 2010 census. Well there you have it, the places in Hawaii that have the highest number of liberals per capita, with Kahului ranking as the least conservative in the entire state.